The artist Rosemary Taylor was born in Zimbabwe in 1933, prior to its independence and grew up in South Africa. As a child her family lived in the remote bush in a wooden house, with no electricity or running water. 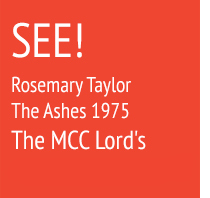 First introduced to sport at a diocesan girls’ school on a scholarship during the war, at 12 years of age she scored a century on the cricket pitch and was featured in the local newspaper. She was equally successful on the tennis court. However her real passion was art. Against her father’s wishes, she was helped by her aunt to secure a place to study art at Witwatersrand University in Johannesburg, where her college professor described her as having ‘a talent second to none’ - praise she never forgot. After graduation, when Rosemary was working in an art gallery in Johannesburg, family tragedy struck. Her youngest brother, whom she adored, was tragically blown up in a mining accident, prompting her to leave South Africa for good. As soon as she could scrape together the airfare Rosemary left for London, arriving with just £2.50 to her name in 1963. Living in Chelsea during the ‘swinging sixties’ she took on a number of temporary jobs to support herself, as a waitress in a King’s Road burger bar, a petrol pump attendant, a decorator and a barmaid. Determined to do better, Rosemary decided she would try and buy property rather than rent, but the banks at the time did not offer mortgages to single women. Undeterred she approached a moneylender in East London and borrowed the money. This was the start of her buying and renovating property, which also coincided with the beginning of the property boom. This proved to be very successful over the years and in total she renovated 12 properties in London, Ireland and France. 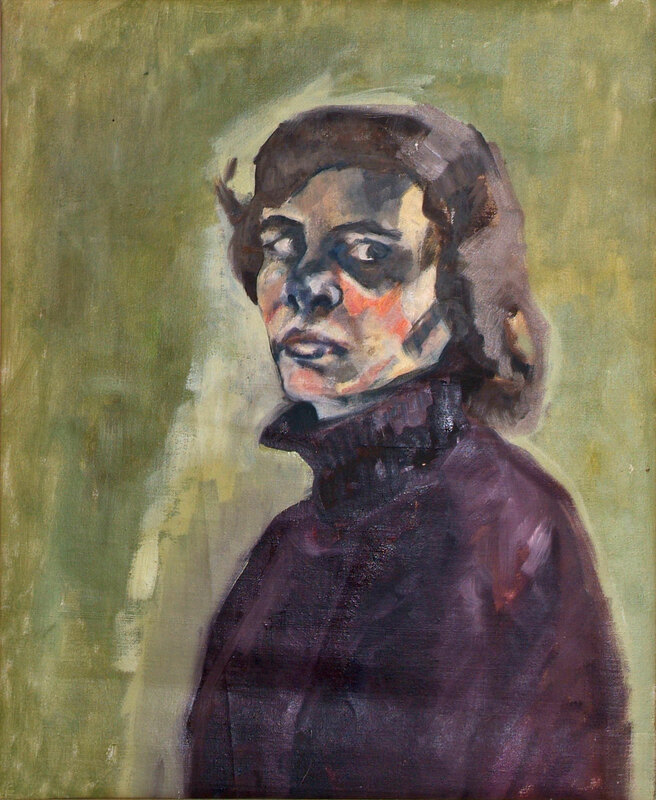 Financial security enabled Rosemary to start painting again in the 1970s. Rosemary suffered from sporadic attacks of mania during her life, which often required hospitalization but she always made a complete recovery. She lived for a while in South West France in the 1990s, with her partner and finally moved to West Cork in Ireland in 2003, where she died in 2004. In retrospect her output of painting was incredible, given her bouts of illness and her schedule of renovations, much of which she did herself, as well as supervising the work of plumbers, electricians, structural engineers and labourers. It is testament to her indomitable spirit that Rosemary Taylor overcame so many difficulties during her life, yet managed to produce such a formidable body of outstanding original art.